Limitless Creativity for a Limited Time. 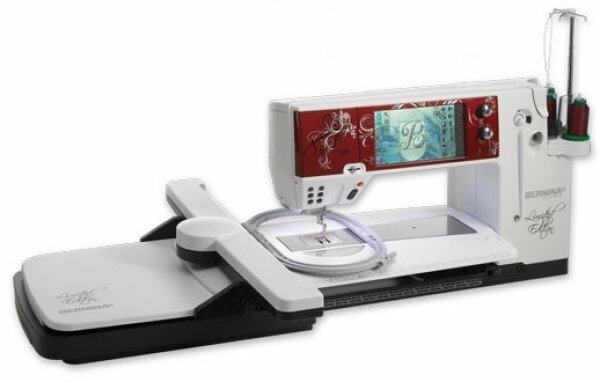 The ultimate high performance sewing & embroidery machine that is truly in a class all its own. It is so unique only 4000 will be made each engraved with its own number. Itâ€™s time to think bigger. 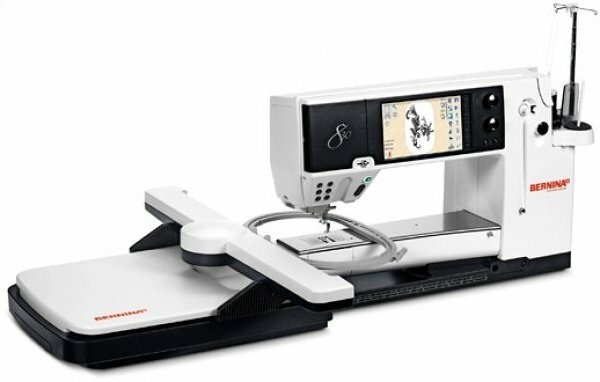 The ultimate high performance sewing machine that is truly in a class all its own. 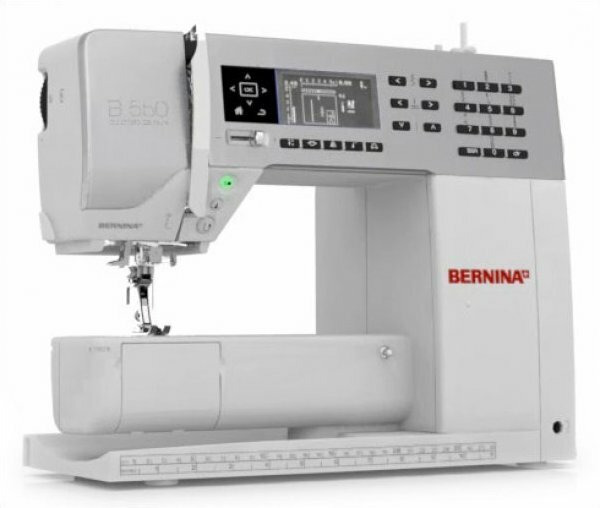 With technology so advanced features so thoughtful the BERNINA 830 redefines the experience of home sewing. 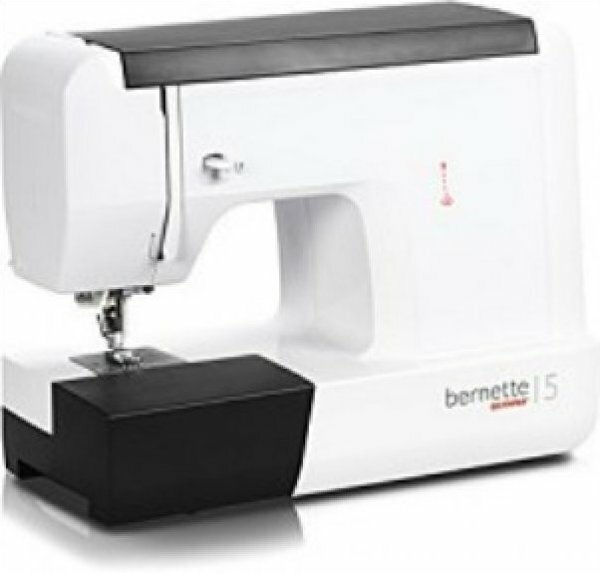 The Ultimate Sewing and Quilting System. 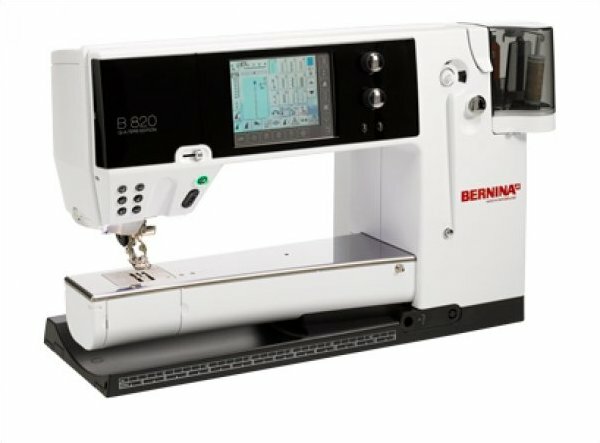 The BERNINA 820QE offers high-performance features allowing you to create more create bigger and create for longer than ever before. 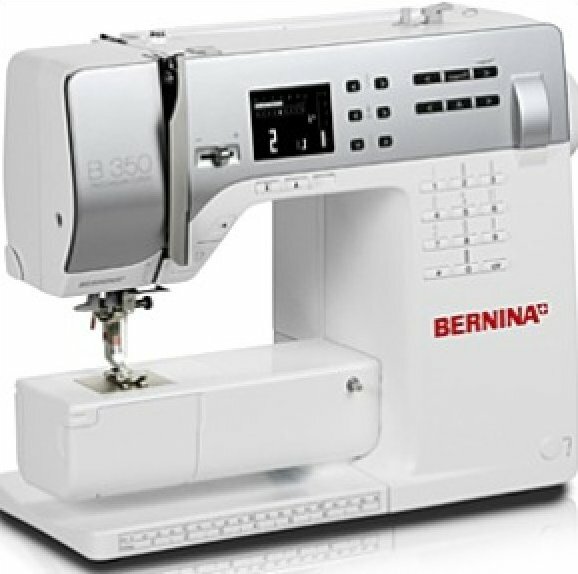 The new B 580 E will wow you with its simple yet classic design combined with superior function to set new standards. 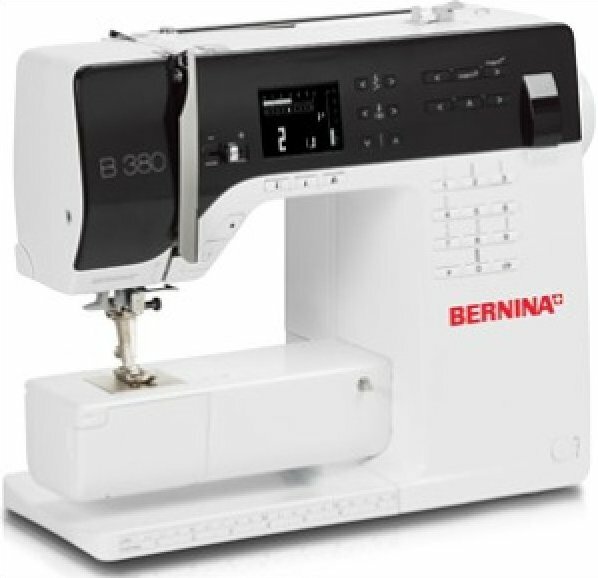 At the top of the 3 Series line the BERNINA 380 truly shines with its unique look and countless features. Quality and precision in a well-designed package. 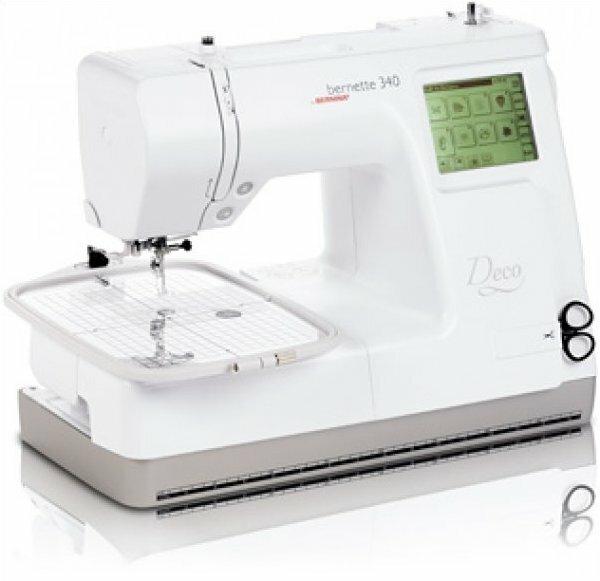 Its modern LCD display bright LED sewing light and convenient features make sewing even more enjoyable. Bound to make embroidery one of your favorite hobbies. Embroidering can be that easy! 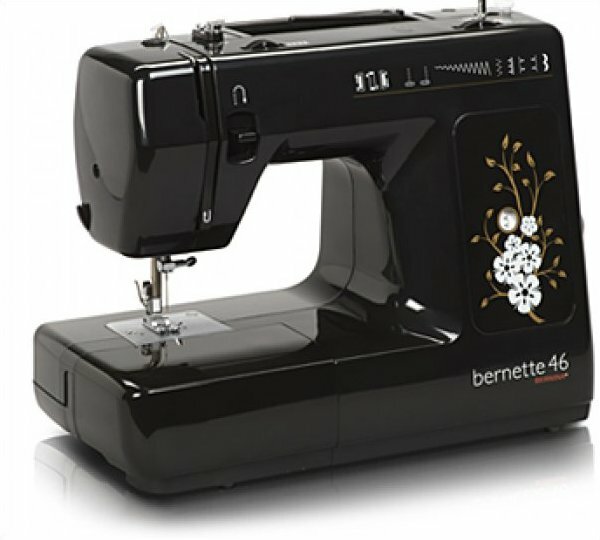 With its extra-large embroidery surface & numerous facilities for editing & combining designs on the machine bernette 340 Deco makes creative projects a real pleasure.